We have been established for over 25 years. Our purpose and focus from the very beginning has and always will be you – our patient. 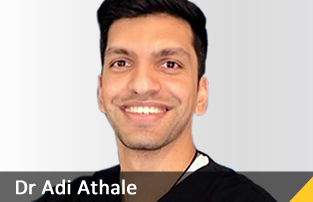 Our team of dentists, hygienists, therapists and auxillaries are committed to providing you with the highest quality dental care in the most gentle, personalised and comfortable manner possible. We are renowned for our warmth and professionalism. We take continuing education courses every year. 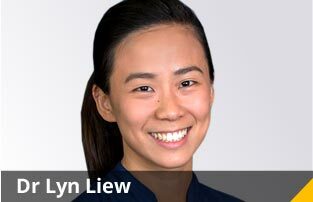 Our dentists are always current with the latest techniques. 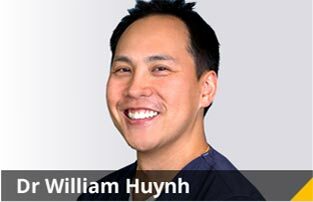 Dr George Nitsopoulos, Dr William Huynh and Dr Lyn Liew (Dentists) of Hoppers Crossing Dental have a motto that “a smile is forever”. 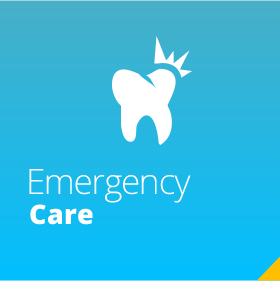 Our family dentists have provided general and preventive care to Hoppers Crossing for decades and love to help those in need of emergency dental care. 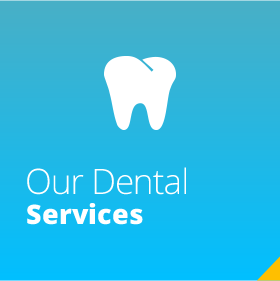 Our cosmetic dentistry services include both teeth whitening and veneers & crowns. 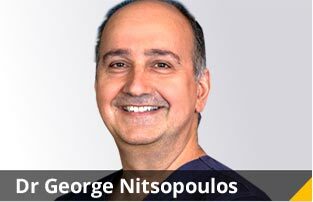 Dr. George and his team love to provide orthodontic services including Invisalign and Smile Fast. 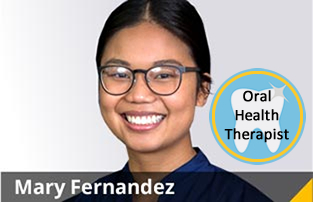 Since 1989, our focus has been on helping individuals achieve optimal oral health in the most comfortable manner possible. After all, your smile deserves to last for the rest of your life. Our flexible hours make it convenient for you to fit visits in before work or before taking the children to school for the day. We are also open two evenings a week till 7.00pm. 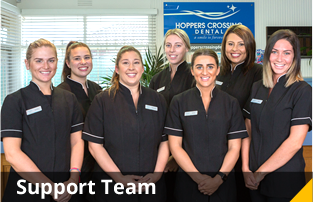 You need not go further than a QIP dentist Hoppers Crossing. We’re one of the few practices in Victoria to have achieved QIP accreditation. This voluntary governance system ensures the highest level of infection control and protection for both our patients and staff. We can facilitate on-the-spot health insurance refunds using HICAPS. Contact us now. 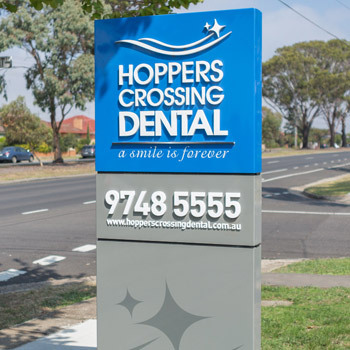 Hoppers Crossing Dental is open late. 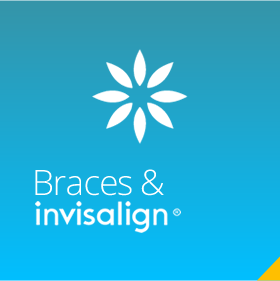 We want to ensure that your entire family enjoys healthy, beautiful smiles for a lifetime. 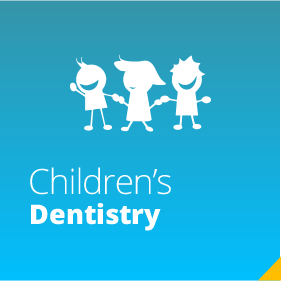 Our team firmly believes that prevention is better than cure.